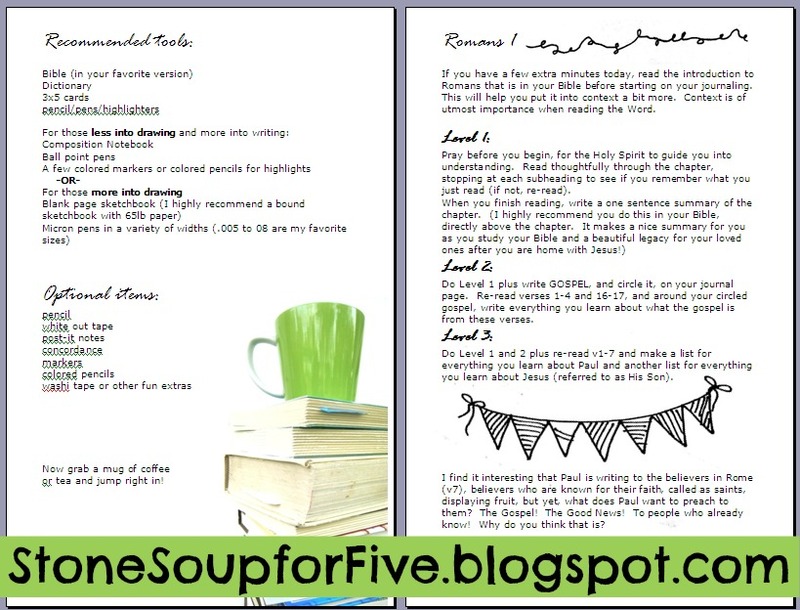 Stone Soup for Five: Bible Study Journal eBook and sneak peek sample! 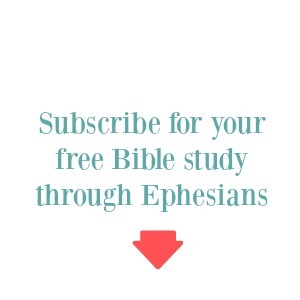 Bible Study Journal eBook and sneak peek sample! I just finished my first ever eBook! I'm so excited about it, and pray it encourages whoever works their way through it. It was born from my desire to do more than just read through the Word, but not having a lot of time to do deep word studies and long Bible study books. I love Precepts Bible studies, but they are intense, and tricky to do if you can't attend the class. I also love the video driven Bible studies, but don't have the time (and being a huge introvert, it's hard) to attend the weekly studies. I enjoy doodling, but was kind of stuck in how to use doodles in my note taking. I also love the idea of leaving behind a journal--a legacy--of my studies for my boys.. probably partly because my mom died suddenly when I was seven, and I've always hoped someday I'd find a secret letter she left for me in her own handwriting. So, with all that swirling around in my head... and years of doodling and note taking in my Bible Journal, an idea slowly formed and a new way of Bible study was born (well, I admit, it's probably not NEW-new, but it was new for me). Since I'm part of The Bold Challenge and we're working through the New Testament, I chose to write the first official eBook study on the next book that we'll be moving through in May, which happened to be the book of Romans. The eBook is a PDF file, printed out in landscape orientation so it is a half sheet wide--perfect size for slipping into your Bible. -It's written in three levels, so if you have only 5 minutes, you can do level 1; 10 minutes or so gets you through level 2; and 15+ is for level 3. All levels take you step by step on what to write and journal about. 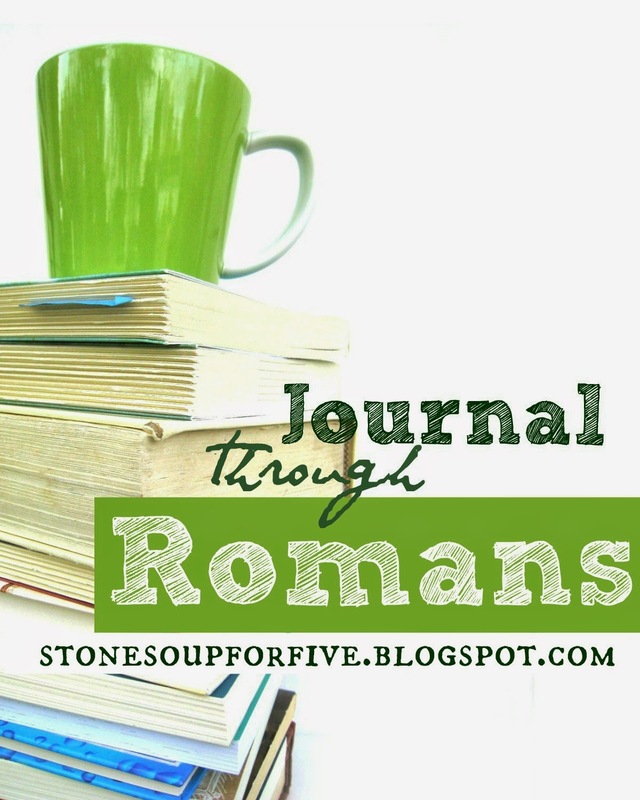 -At the end of the study, you'll have summarized (in one sentence or less) each chapter in the book of Romans. Kind of a cheat sheet right there in your Bible! -The book just helps draw out certain points, YOU do the learning. -Hands-on application to apply the Word directly to your life, right where you are. 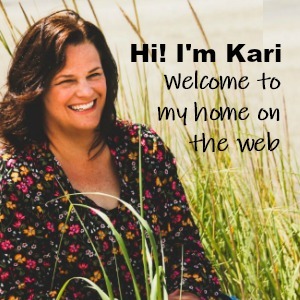 -Easy to do with your children, from early elementary all the way through teens! 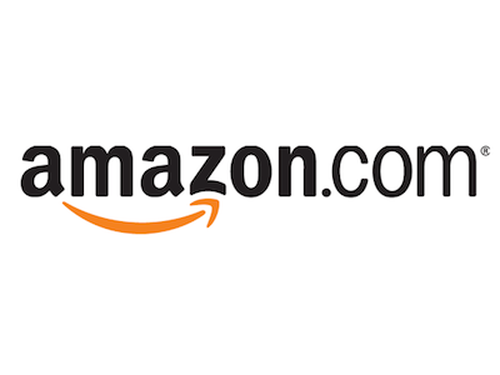 If you'd like your copy, please click below. I'd love to have you come along for this ride with me! Grab a cup of coffee, print out the book, and let's do this!